In the rush of the day, how often do you wonder where your life is heading to? How often do you look forward to the day as it unfolds before you? Life is beautiful only when we see its purpose and our actions leading to that purpose. 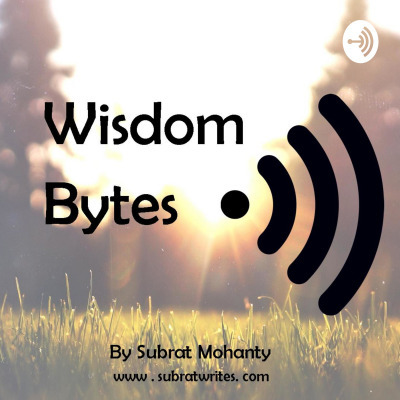 Subscribe to the podcast to tune in to bits of wisdom that help you discover that purpose.